Sequal to a murder simulator. 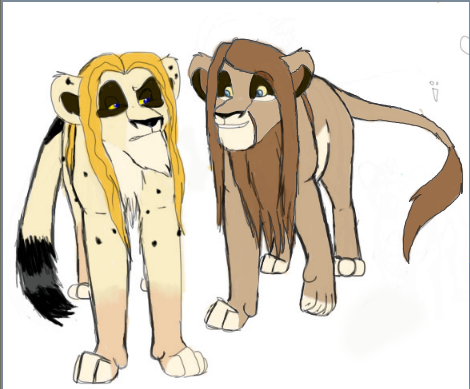 Why is there so many Lion King Dethklok members? Oh my god no. Never let me see anything like that again. 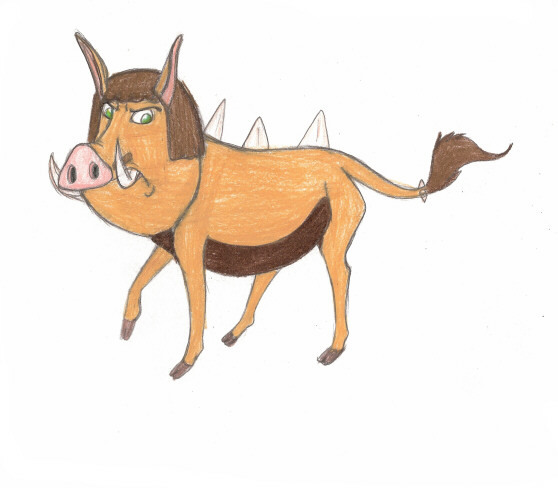 I can't have my Lion King fandom tainted anymore than it already is. Metalocalypse either. Who takes time to draw these things? Hold on let me check. It's kind of like the TF2 comic that makes rule 34 of it's own artwork. It's called Nerf Now. Everyone on Facepunch hates it as much as furry TF2 comics.